kan er geen website worden gegeven van primark aub!!!!!!!!!! We have an artical written by one of our registered members and the piece needs a picture – do you own copyright of a Primark store image? I’d take one myself but the neaest one is 75 miles away! Thanks for visiting my blog. 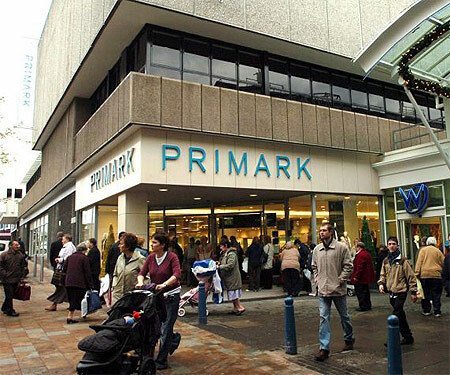 Unfortunately I do not own the copyright for the Primark image, I found it online via the Google Image Search.